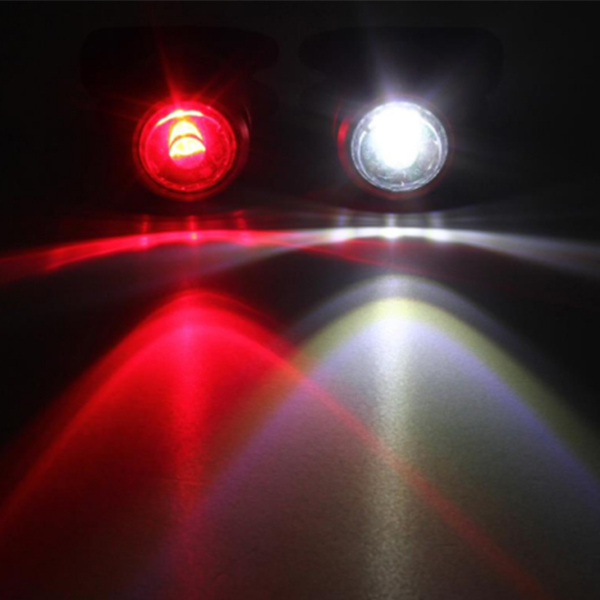 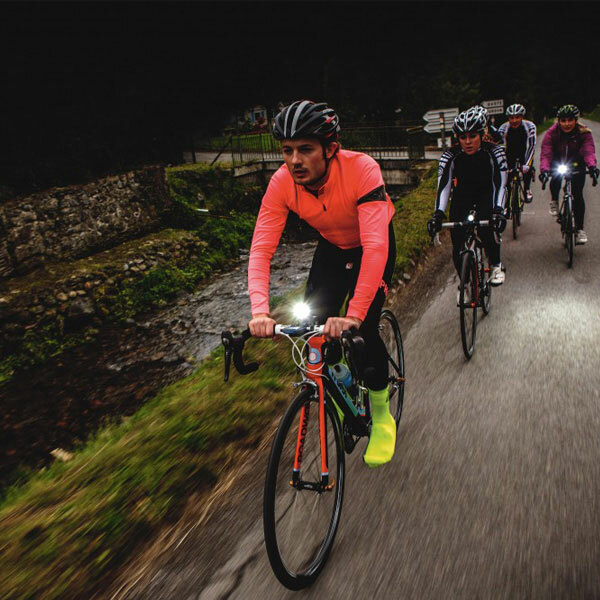 LED is the most recommended light source for bicycles with the first light exposure Angle of bicycle taillights focusing on environmental protection, energy saving and price.But the product of car lamp on market dazzling, how should consumer choose? 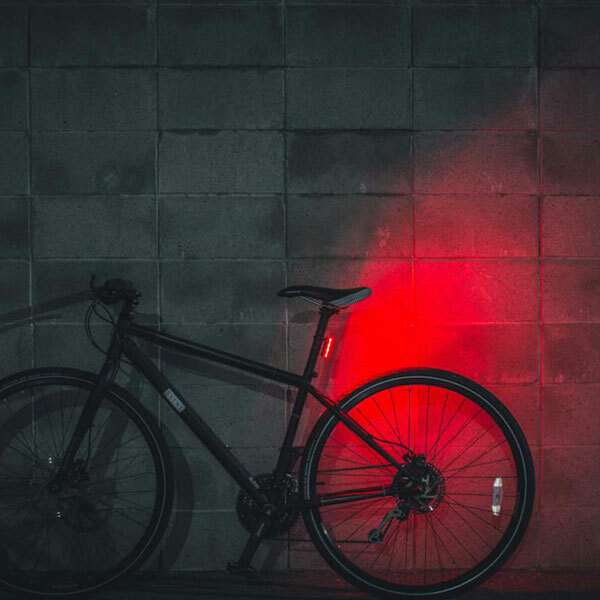 Due to the bicycle taillights mainly as a warning to use passive lighting, purpose is to be seen, and bicycle taillights behind the knight must be made from different angles to the side, can be seen clearly, so it besides must have a certain light intensity, more importantly, a wide range of light distribution.When bicycle taillights of choose and buy, therefore, in addition to the brightness of the observation is rear, both side should also want to see from 30, 60 degrees and 90 degrees of brightness, if the backside from 0 degrees has been transferred to around 90 degrees have extensive and uniform light, of course is the safest. 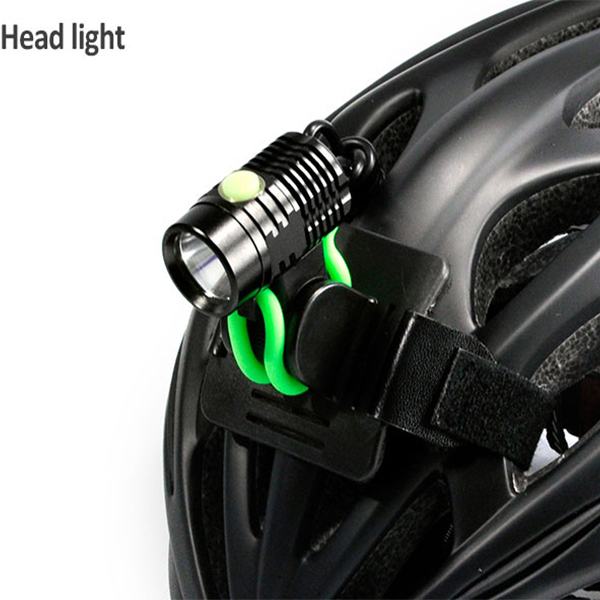 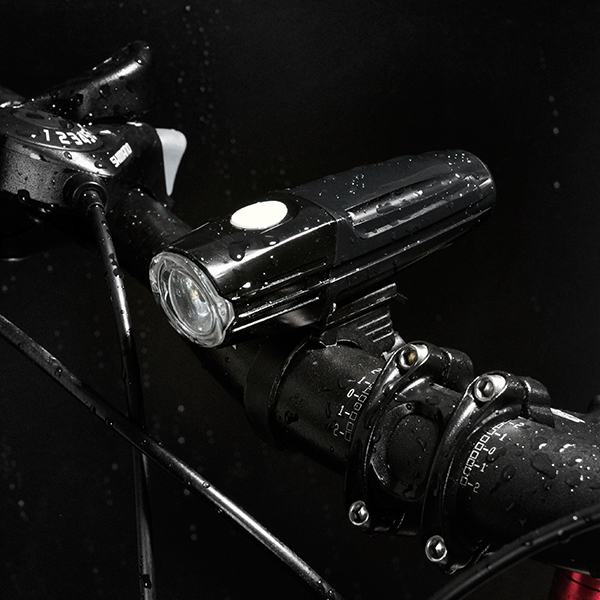 The bicycle taillights consumes little power, and generally USES no. 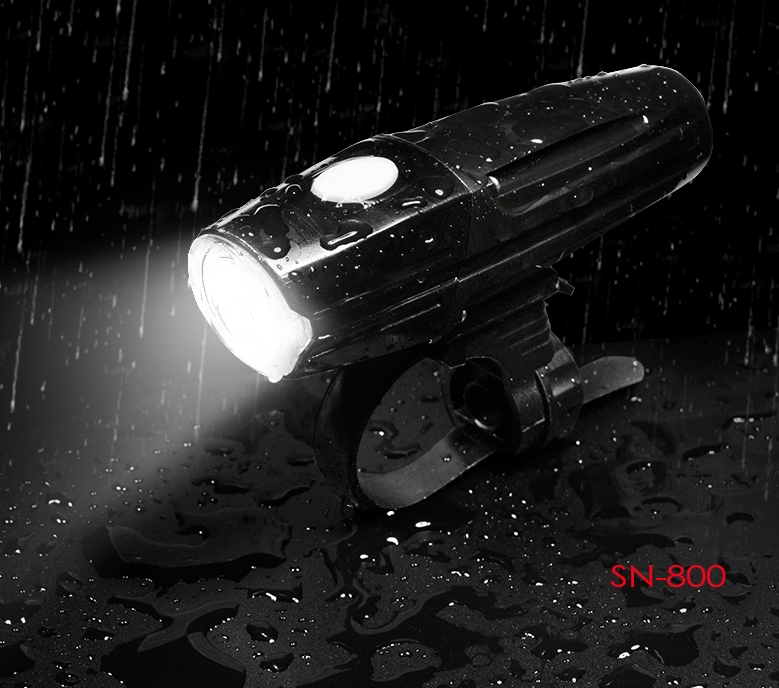 7 battery or CR2032 button battery. 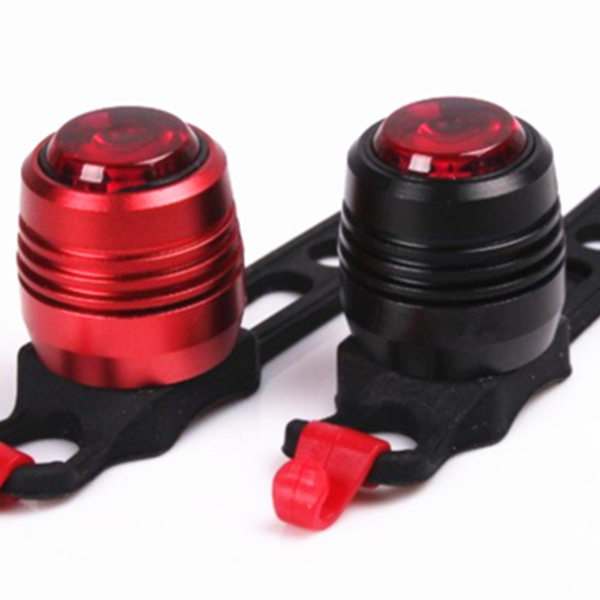 The size of the bicycle taillights can be greatly reduced by using button battery, but the button battery is expensive and cannot be recharged.Tail lights the installation position of the pipe, seat cushion bag here and after the next fork, when the choose and buy must pay attention to the convenience of installation, such as whether to need to use tools, whether fixed pad, can correspond to different size of tube diameter on the bag?Be careful not to block out the light when installing.